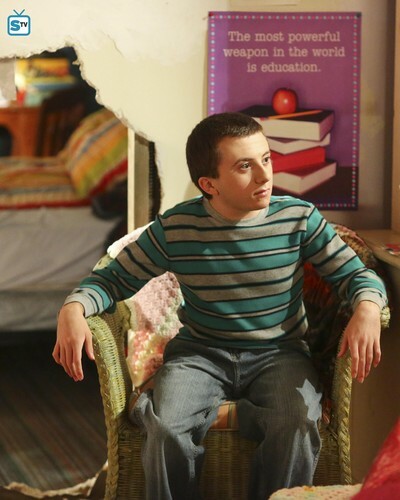 Brick Heck. . HD Wallpaper and background images in the Brick Heck club tagged: photo the middle hq stills brick heck atticus shaffer season 8.